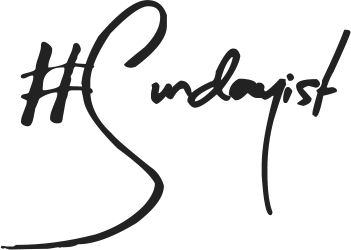 Apparently the Napa Valley in California is wine country but worry not as Yankee Napa Valley Sun is not a grape or booze soaked affair rather it smells like the last days of Summer. not that I really mind as I'm more of an Autumn/Winter gal but a little dose of Vitamin D wouldn't go a miss. Anyway back to the candle Yankee Napa Valley Sun is beautiful, it is warm, creamy and reminds me of a warm evening spent whittling the time away watching the sun set. It isn't fruit in the slightest and to my nose smells a little like freshly dried linen on the washing line combined with a hint of vanilla - fresh yet comforting. It sounds bizarre but trust me it is nothing short of divine. The official notes are amber and vanilla flower. This time of the year is difficult when it comes to home fragrances - you don't want to start burning heady autumn ready scents but fruity, citrus notes don't quite cut it when outside is raining cats and dogs! 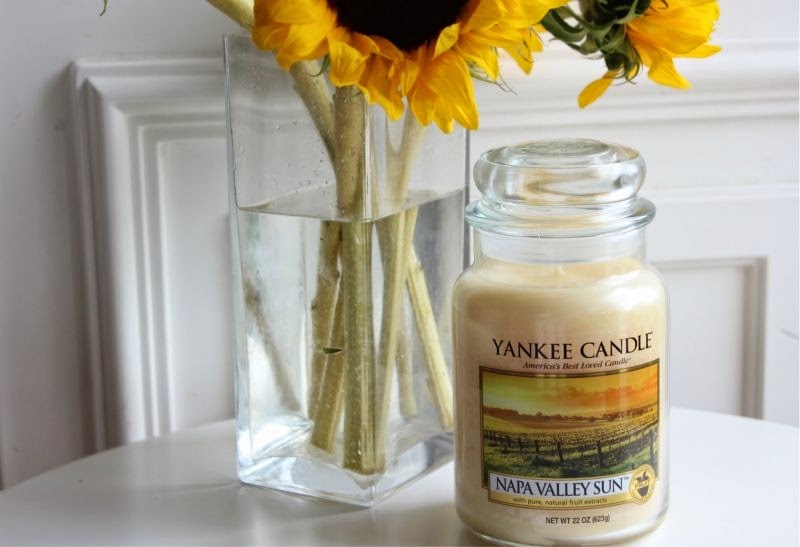 For rain soaked rather than sun soaked days Yankee Napa Valley Sun is my candle of choice. Yankee Napa Valley Sun Large Jar Candle £19.99 via Yankee Candle - link. I love Yankee Candle, I always have a stash of wax melts in back-up :-) Do you know if this scent exists in wax melt form too? I've been to Napa and I fell in love with the place, I feel I need this candle!!! I've yet to meet a Yankee candle I haven't liked. Currently loving Black Coconut. 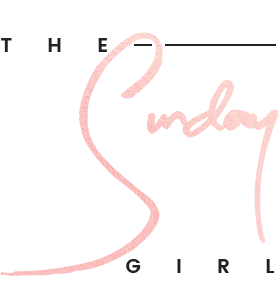 I've just finished my Sweet Pink Limited Edition Yankee Candle so need a replacement and this one sounds perfect! I can imagine this smell, I want to go give it a smell now!! Aw I want to go to Napa Valley! I guess the Yankee candle will do for now!